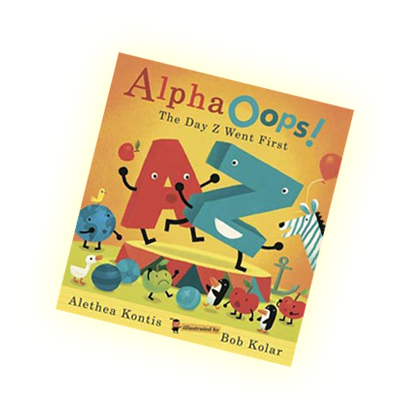 AlphaOops! 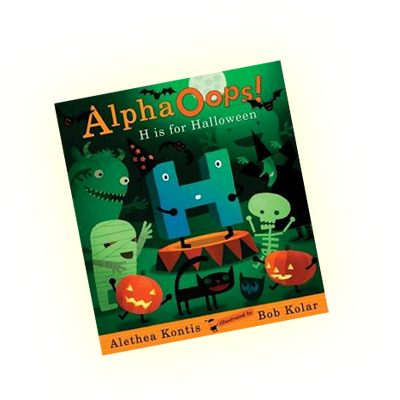 : H is for Halloween. Text Copyright © 2010 Alethea Kontis. Illustrations Copyright © 2010 Bob Kolar.